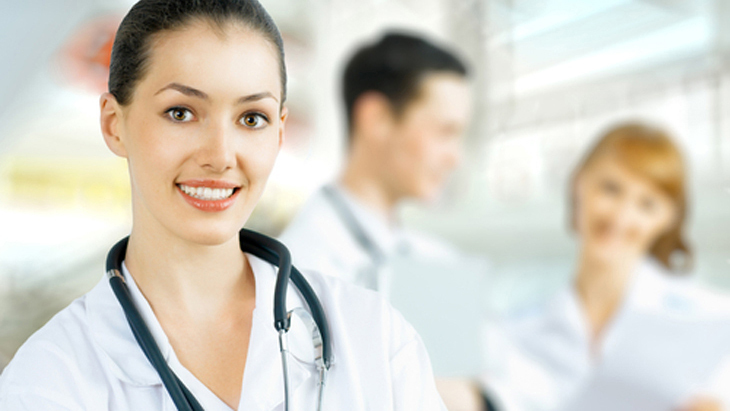 We help you to make the right choice in selecting a healthcare provider. In this section we feature some common diseases conditions, treatments, operations and tests. You can research the cost of going for private treatment and you can fill in an enquiry form to get a quote for private hospital treatment.